Learning Link is a collaborative effort between Alief ISD and Houston Public Library to rise to the White House ConnectED Challenge pledging to link students to the essential resources they need for achieving success—in school, future careers and daily life. 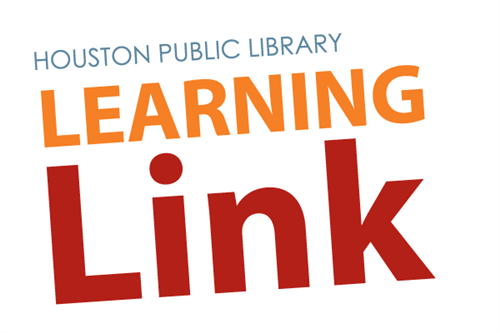 Through the Learning Link, Alief ISD students will have FREE, 24/7 access to HPL’s vast assortment of books and resources at any library location and at home. All Alief ISD students are automatically enrolled in this program and can use their student ID to access library resources and services. This account does not collect any overdue fines or fees. However, students are responsible for fees for lost books. To lean about the resources and how to log in - click one of the two tutorial videos below.